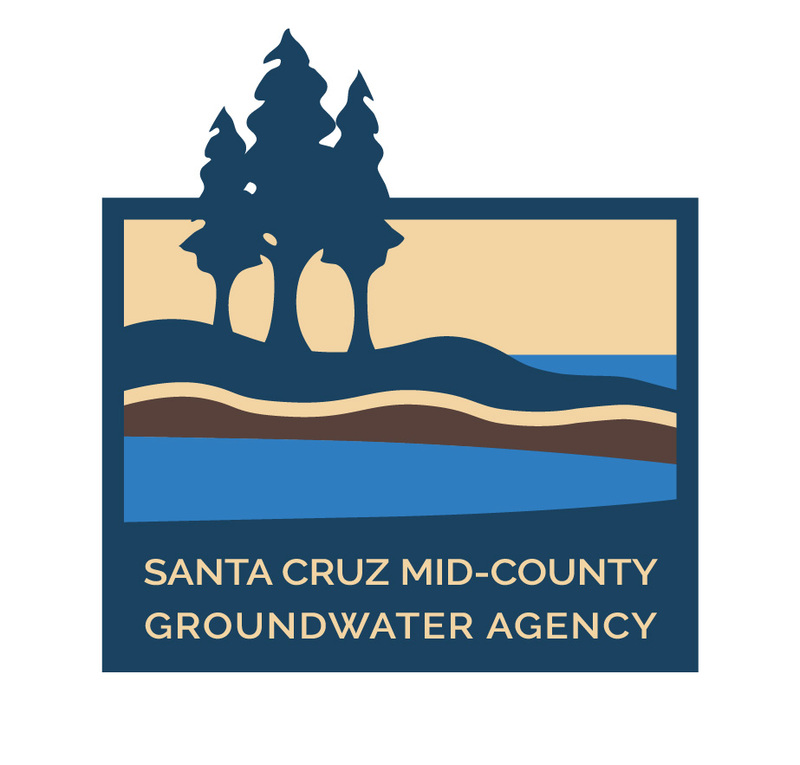 Thank you for taking the time to help the Mid-County Groundwater Agency (MGA) ensure that we are sufficiently serving residents and agricultural operators on private wells or small water systems. The survey is anonymous. If you have a question about the survey, please call Sierra Ryan at (831) 454-3133. 1. Based on the map above, which zone do you live in? 2. 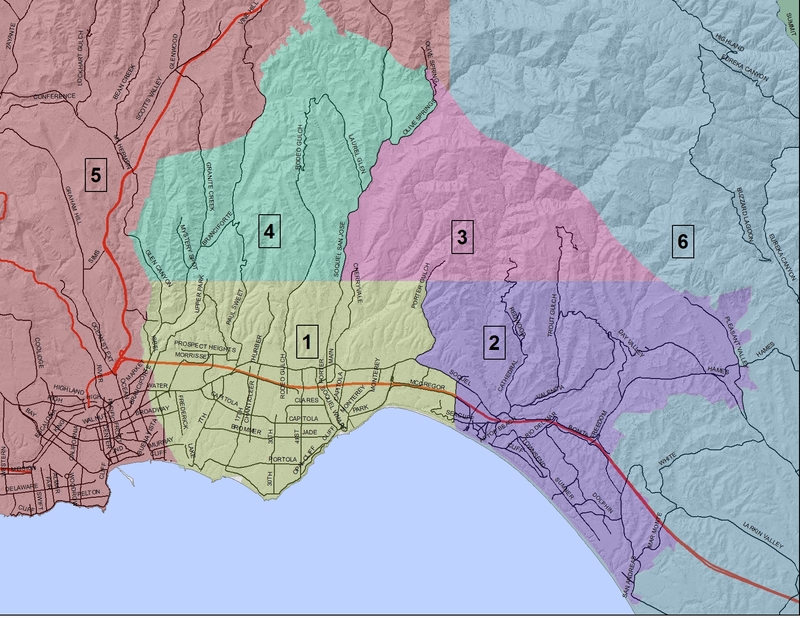 Which potential benefits from the Mid-County Groundwater Agency interest you? Rank them in order of interest with 1 being the highest level of interest. 3. Do you have a well on your parcel, and if so, does your well(s) serve more than one parcel? 4. How many parcels are served by the well? 5. Has a meter been installed on the well? 6. How many total acres of land do you own or lease in the basin? 7. How many total houses/residences are on your owned/leased parcel(s)?